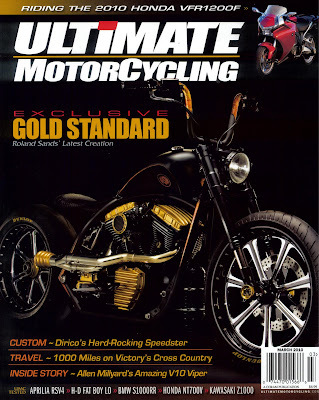 Check out this beautifully shot cover of our newest hybrid Sport Chopper in the March issue of Ultimate MotorCycling. 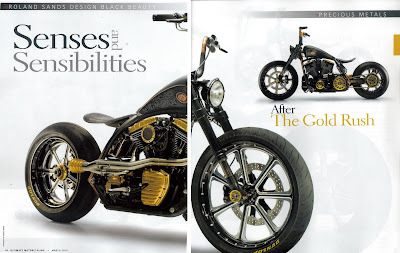 The Black Beauty is exposed and dissected in there Precious Metals section. Stay Gold!